Hoping to spur channel growth on pace with its own, Salesforce on Wednesday introduced a $50 million strategic fund earmarked for investment in the company’s consulting partners. The Salesforce Ventures SI Trailblazer Fund will pour millions into systems integrators on the front lines of enterprise transformation, with an initial focus on those partners developing new practice areas or expanding across geographic regions, said Neeracha Taychakhoonavudh, the CRM leader’s channel chief. A couple weeks ago, Salesforce reported another blazing hot quarter, with 26 percent year-over-year revenue growth for Q1. In addition to capital investment through the Trailblazer Fund, Salesforce will also modify its channel program for those partners the fund supports, including an accelerated enablement program called the Salesforce Trailblazer Alliance Initiative. Salesforce has created a special team—the first of its kind—that will offer those partners white-glove assistance with onboarding, marketing and sales mentorship, and implementation guidance, Taychakhoonavudh said. The partner investment initiative comes on the heels of another Salesforce Ventures fund created to support technology partners. Salesforce Ventures has been investing in the San Francisco-based company’s partners since 2009, but the first formalized funding program was introduced in 2014 with investments in more than 200 partners, both systems integrators and ISVs selling software on the Salesforce AppExchange. SI Trailblazer is the first fund laser-focused on providing capital to consulting firms looking to grow their businesses, especially around the CRM vendor’s emerging products, Taychakhoonavudh told CRN. The initial partners that will see a share of its $50 million are 7Summits, Arxxus and ATG. 7Summits, headquartered in Milwaukee, Wis., is focusing its business on building customer, employee and partner communities with the Salesforce Community Cloud. Arxxus is an Australian systems integrator expanding its services capacity. And ATG specializes in CPQ (configure, price, quote) solutions using SteelBrick, a software suite Salesforce acquired near the end of 2015 and transformed into Salesforce Quote-to-Cash. 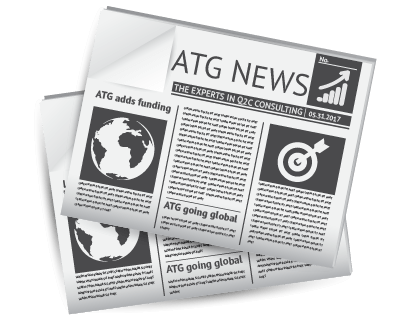 Tom Stergios, senior vice president of strategy at ATG, said the funding will help the company evolve from an implementer to a global thought leader around the nuanced technology. ATG was a leading SteelBrick implementation partner, but when that product became Salesforce Quote-to-Cash, a global market opened to the company headquartered in Kansas. 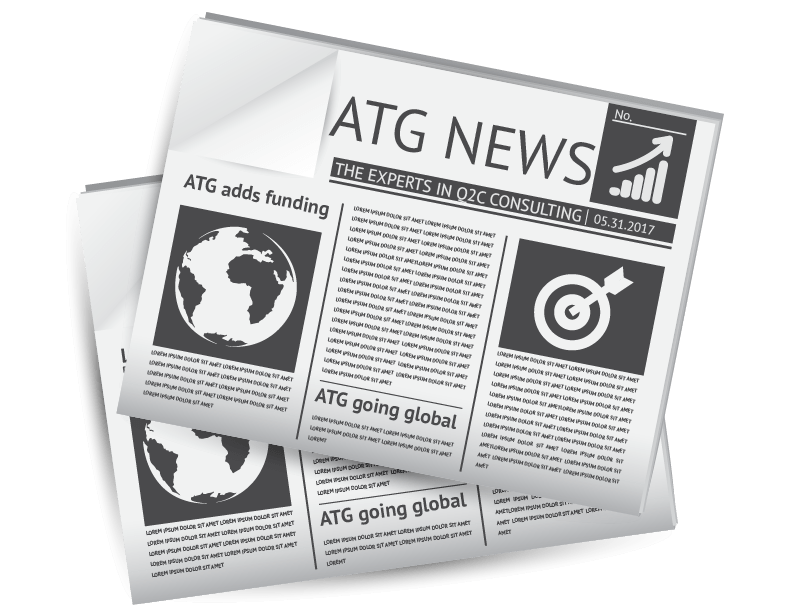 Since then, ATG has become a Salesforce training partner, working with more than two dozen other Salesforce systems integrators around the world to help them master the intricacies of billing and price quoting, Stergios told CRN. Salesforce is encouraging partners it invests in to grow as fast as they can without sacrificing the quality of their work, he said. More consulting partners will see investments over the coming years, both those launching new practice areas and those expanding existing ones into new geographies, Taychakhoonavudh said.